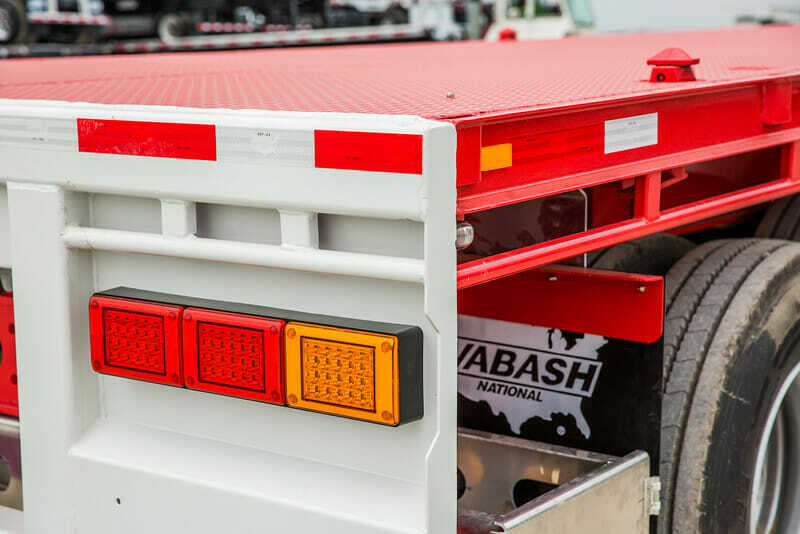 Bruce Rock Engineering is the sole Australian distributor of Wabash National trailers – the USA’s largest manufacturer of dry and refrigerated/freezer trailers. 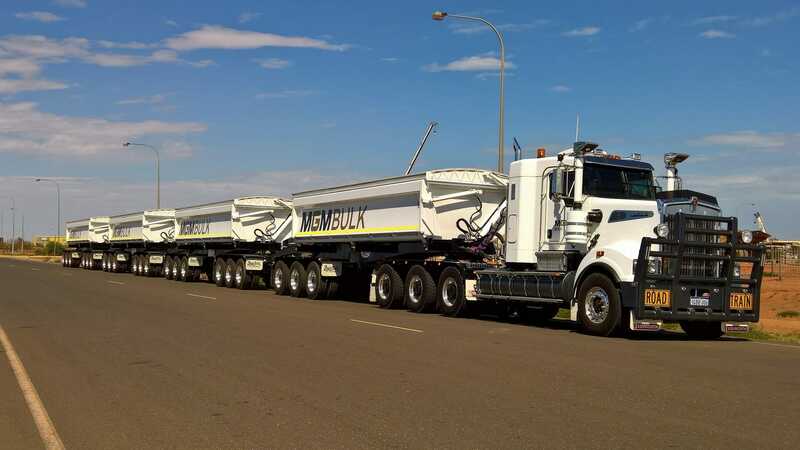 Custom engineered for Australian conditions, the fully imported, refrigerated and dry freight vans, as well as flat tops and drop decks, are ADR compliant. 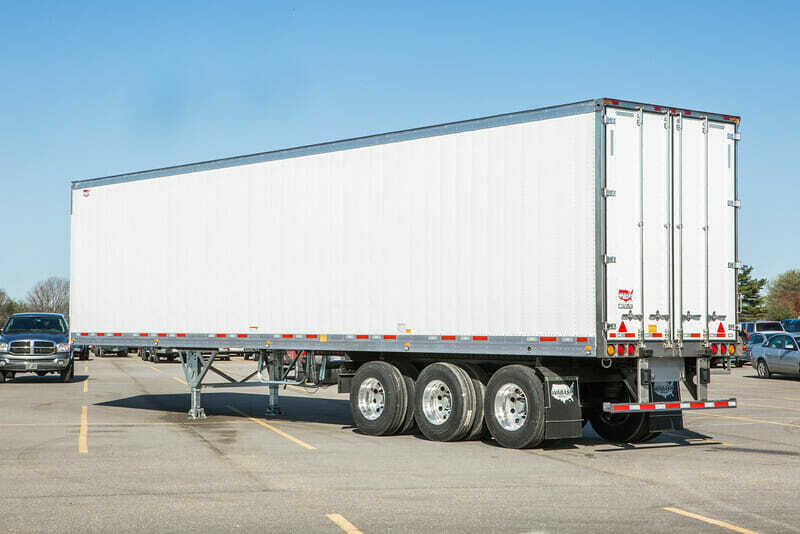 They utilise industry standard componentry from the likes of Hendrickson, Wabco, Haldex, Jost, SAF Holland, Truck-Lite and Hella. 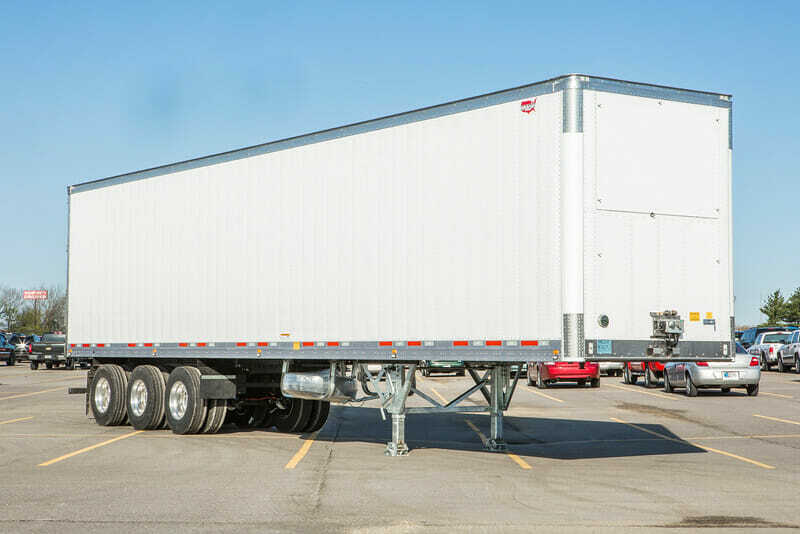 To view Wabash dry and refrigerated trailers we have in stock, see our For Sale page. Or to discuss an engineering requirement, please use the contact form on this page. 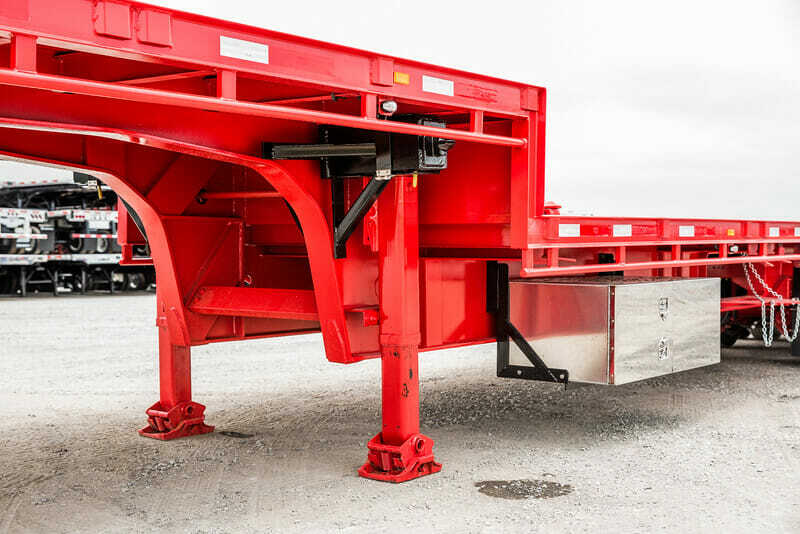 These thermally efficient, lightweight and extremely durable trailers reduce operating costs and keep you on the road. 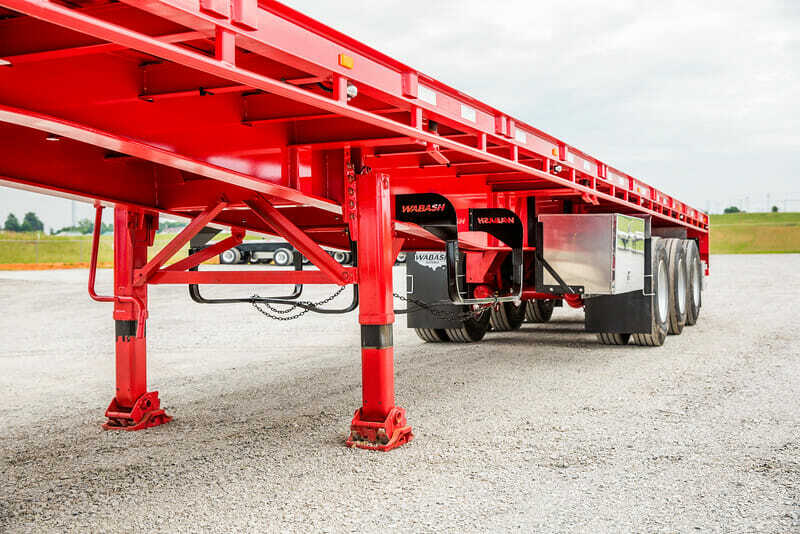 All Wabash rugged steel drop deck trailers and steel flatbed trailers are built to last. Premium components: made by well-known quality companies. Main beam comes standard with a limited 10-year warranty and provides a stronger web to flange attachment for long-life performance. Potential corrosion is eliminated between the flange and web by welding the high tensile steel at all flange-web joints.